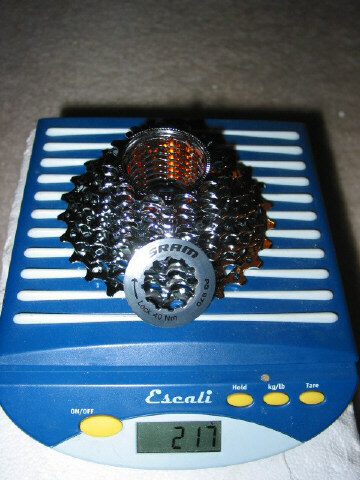 Just got in some new SRAM items......trying to keep off the Shimano stuff. 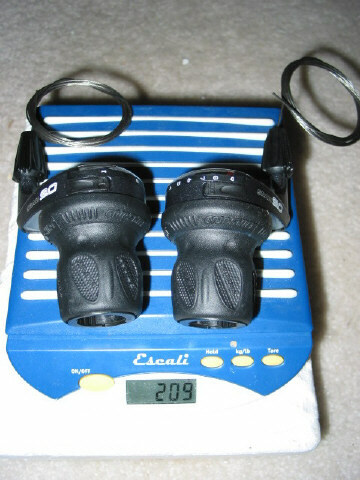 Shifter weights are "Including" cables. Also weighed a SID Team w/ remote lockout. Weight "without" the remote was 1416 grams. Anyone know how the X.9 triggers compare against the X.0 twisters, in terms of weight? 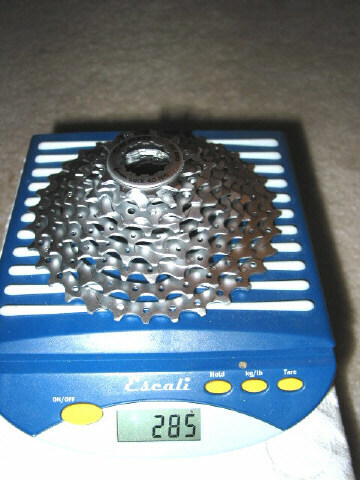 Which SRAM MTB cassette is that (PG-990 or PG-970)? What are you doing with the King SS hub? I already sold my CK SS hub. I bought the SRAM as it was a TON cheaper for me than trying an Dura Ace. 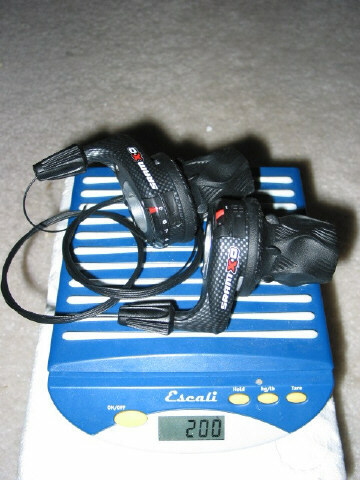 I want to try the 12-26 configuration on my race bike...and if I don't like it I will just use it as a spare for my road bike. The SRAM road cassette is one of the bigger "sleepers" in the SRAM line-up. 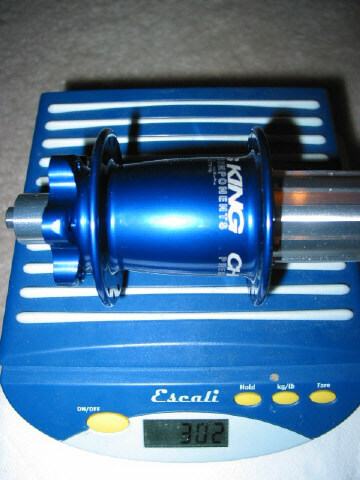 A lot of road riders I know swear by them for their cost vs. performance vs. weight ratios. Plus, it is available in a wide variety of configurations. Why did you choose SRAM and not SHIMANO? New Giant spec'd with SRAM parts seen at LBS!